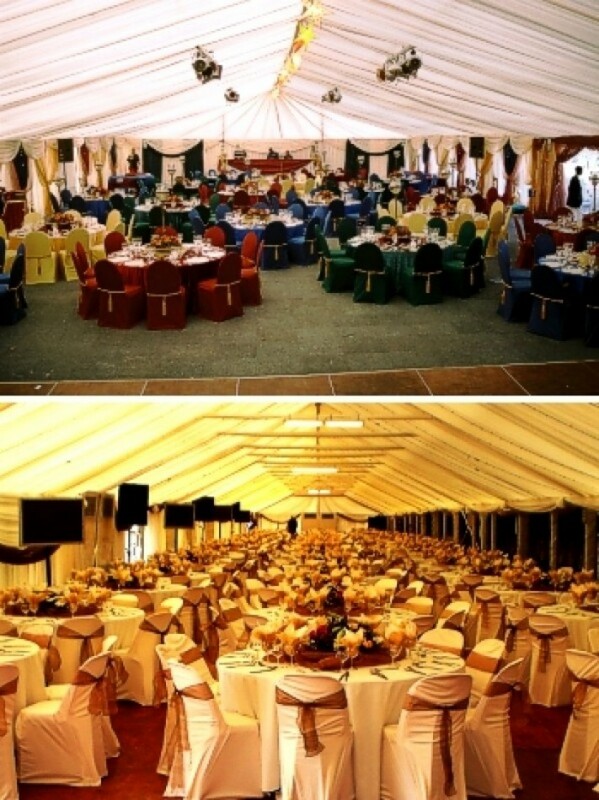 Status Function and Events has been combining the right mix of creativity and Event Management for the past 15 years. Our clients range from Government Departments to Corporate Sector and Private Clients. No event is too big, too complex or too exclusive for Status Function and Events' team of Event Managers and Event Coordinators. From outdoor events involving thousands of people to attention-grabbing Product Launches to stylish dinners for VIP guests, Status Function and Events will ensure every detail of your event is designed, planned, managed and implemented to achieve the optimal impact – and your desired results. We provide a professional Event Management and Personalised Service for Weddings, Public Sector functions, Corporate Events, Birthday Parties, Year-end Events and Product Launches. 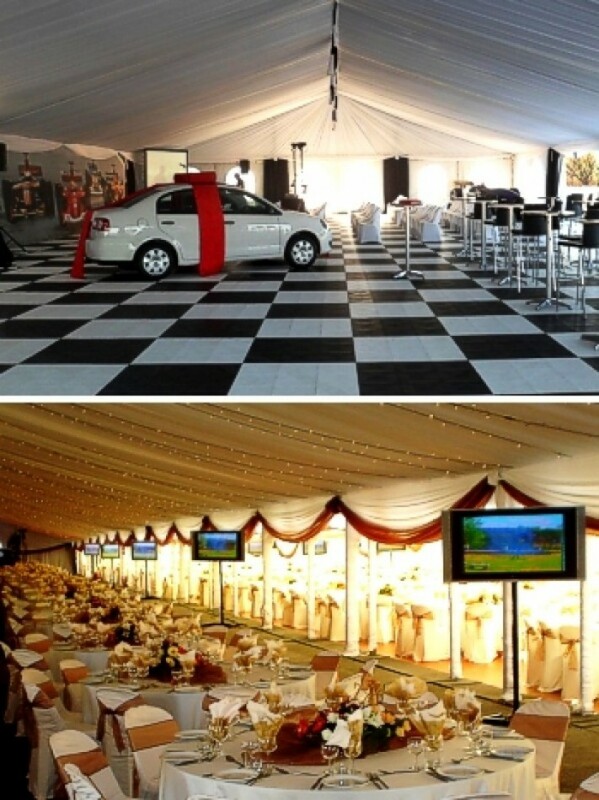 We can manage large and small projects and are able to customise your event to your budget.